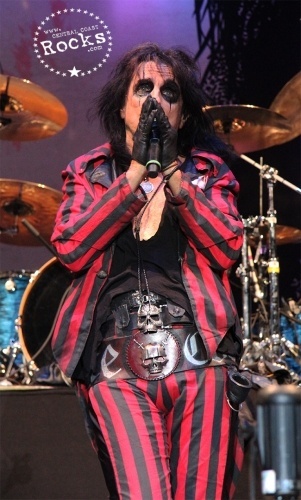 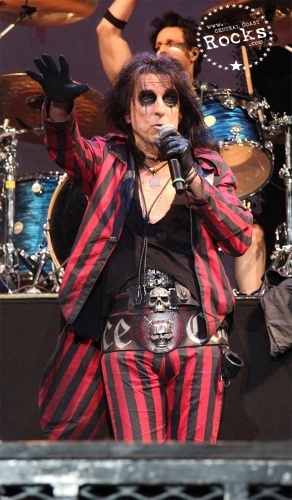 With a music career that spans five decades, Alice Cooper’s ghoulish stage shows, which feature fake blood, electric chairs, guillotines, hangman’s gallows, snakes and other macabre props, have been credited for influencing such artists as KISS, Marilyn Manson, Rob Zombie, Slipknot and Ozzy Osbourne. 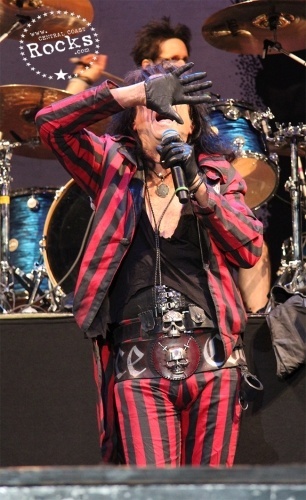 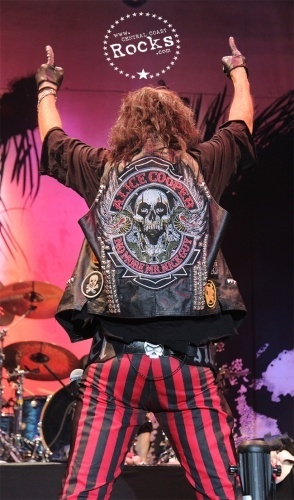 Alice Cooper was originally a five-member band that formed in Phoenix during the late 1960s, and it featured Vincent Furnier on lead vocals and harmonica. 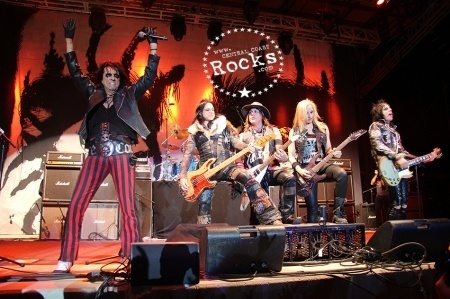 The band broke into the mainstream in 1971 with the hit “I’m Eighteen” off the “Love It to Death” album. 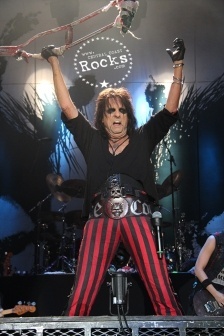 In 1972, “School’s Out” climbed the Billboard Albums chart to No. 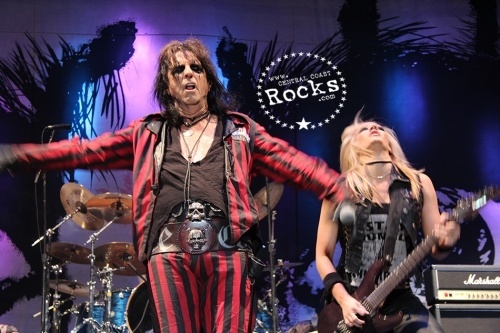 2, and the band followed with the chart-topping “Billion Dollar Babies” in 1973. 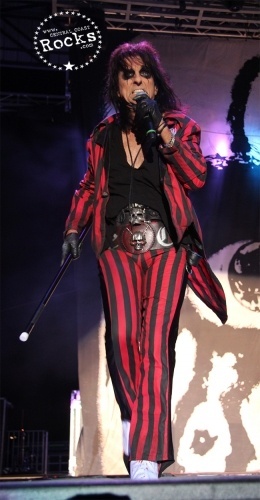 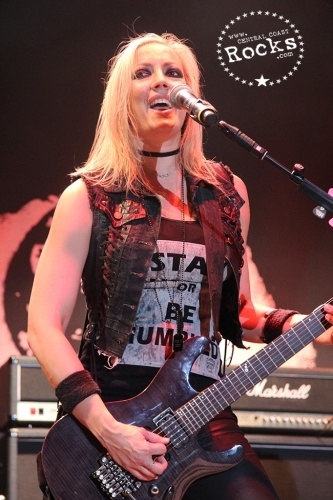 Furnier adopted the band’s name as his own and began a solo career with the album “Welcome to My Nightmare” in 1975. 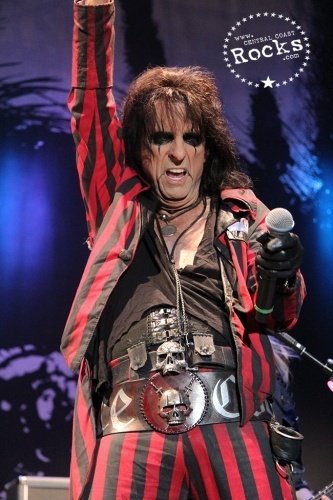 He is credited with shaping the look and sound of heavy metal, and he’s regarded as the first artist to introduce horror imagery to rock ‘n’ roll. 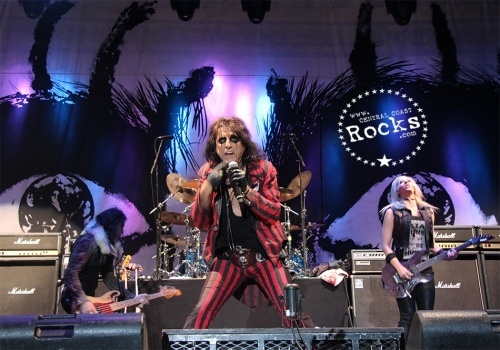 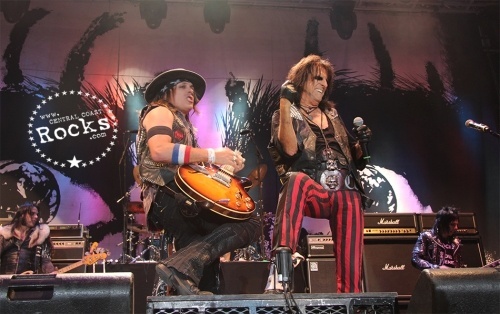 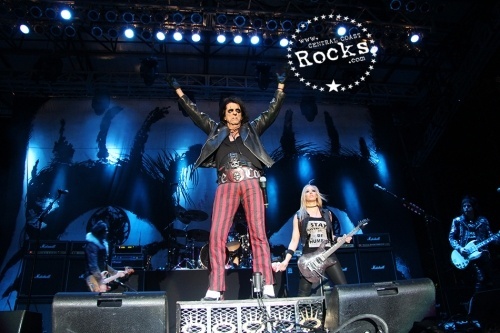 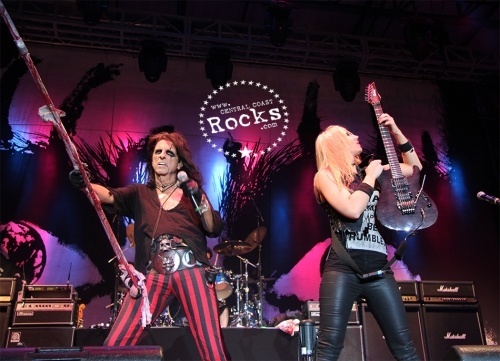 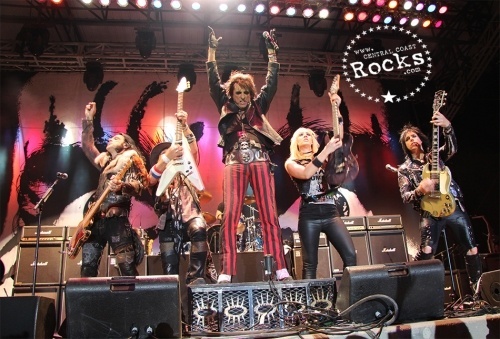 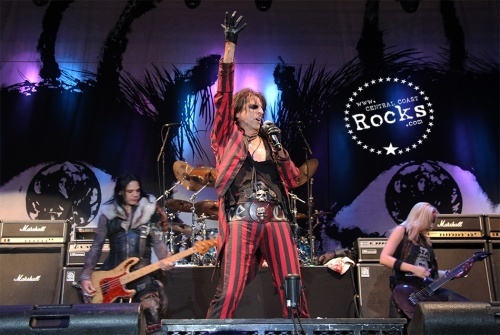 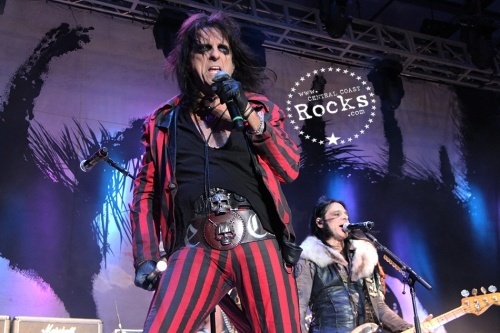 In 2011, the original five-member band Alice Cooper was inducted into the Rock and Roll Hall of Fame. 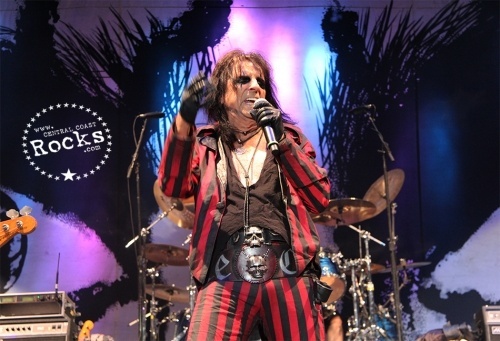 With his influence on rock & roll long since acknowledged, there is little that Alice Cooper hasn’t achieved in his remarkable career, including platinum albums, sold-out tours and any number of honors and career achievement awards. 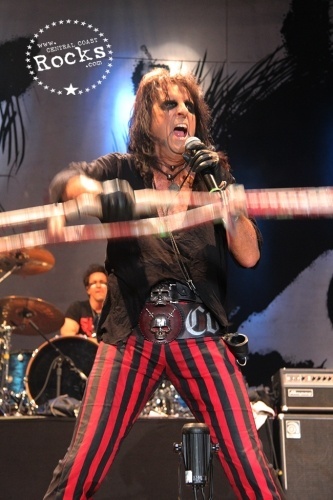 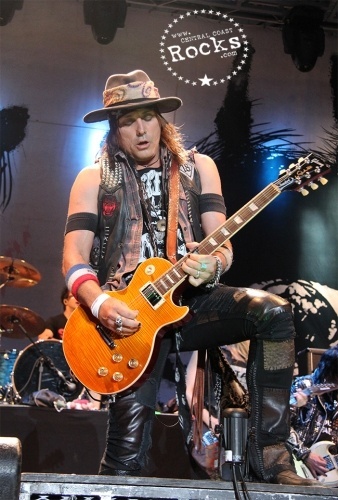 Today Alice Cooper is widely known for having one of the best live shows in the business, and a lot of that is due to the musicians he brings on the road. 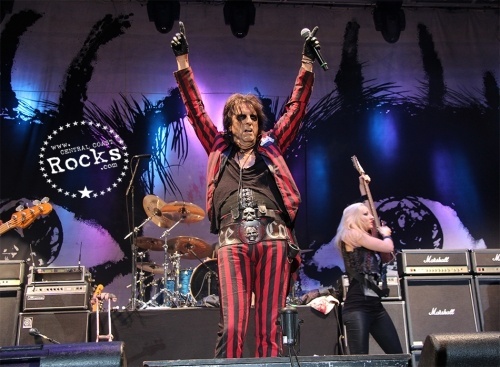 Alice always manages to surround himself with a rotating cast of top notch musicians that will literally Bite Your Face Off!